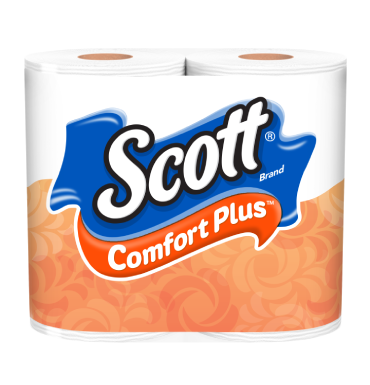 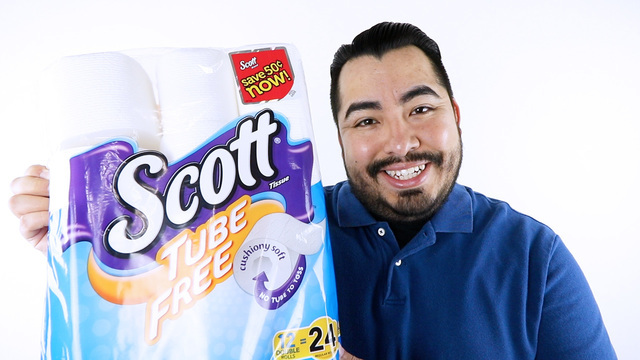 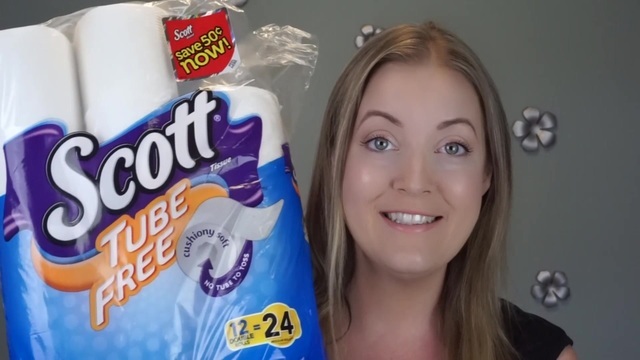 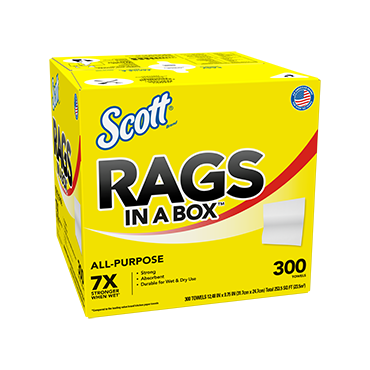 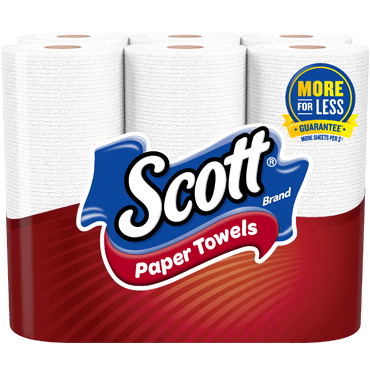 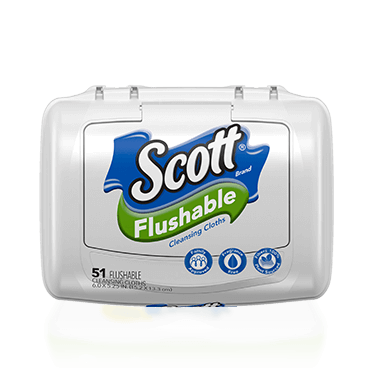 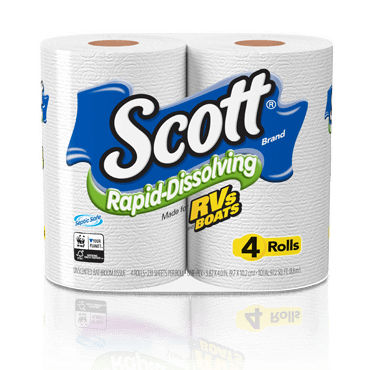 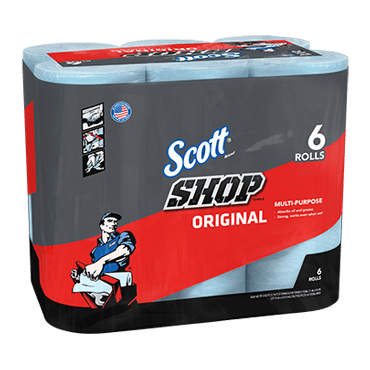 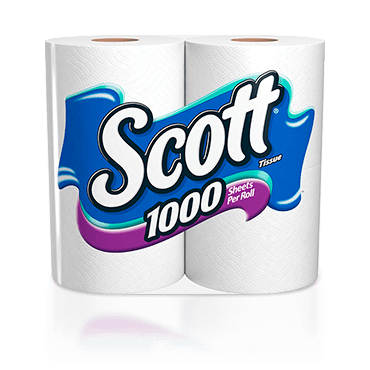 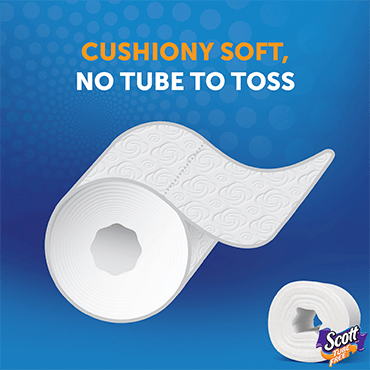 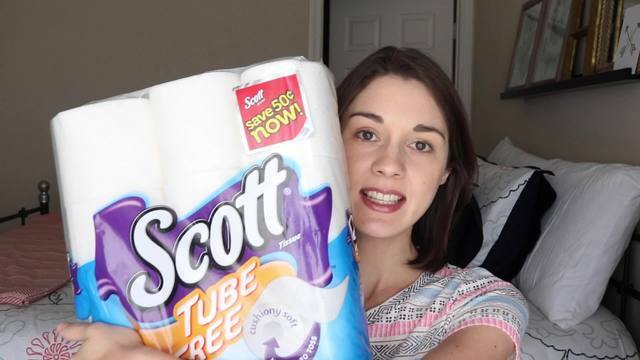 Scott® Tube-Free toilet paper delivers premium softness without the wasteful tube. 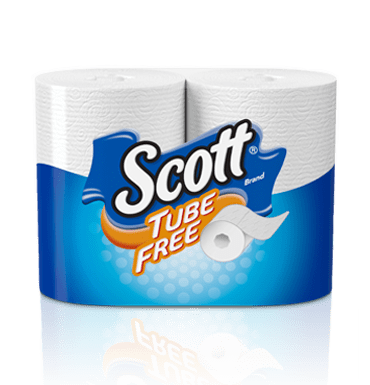 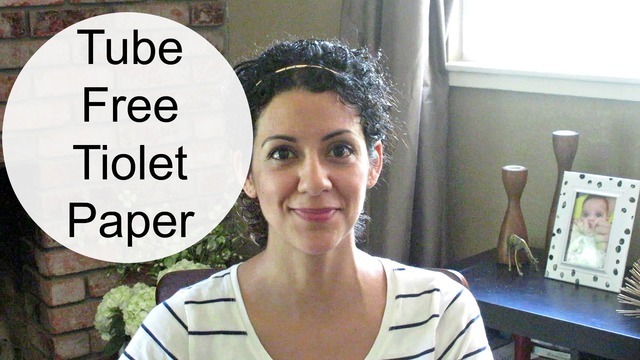 Tube-Free toilet paper is available in: 4, 9, 12, 18, 24, 48 and 60 pack sizes. 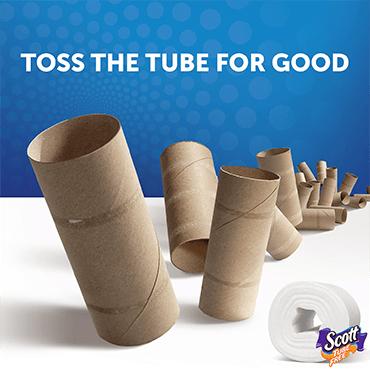 How many tubes does your family toss every year? 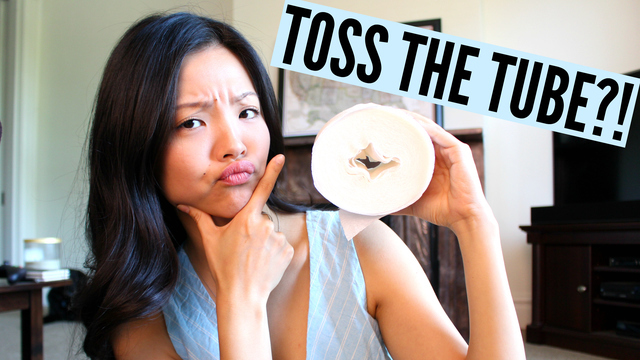 Take the quiz. 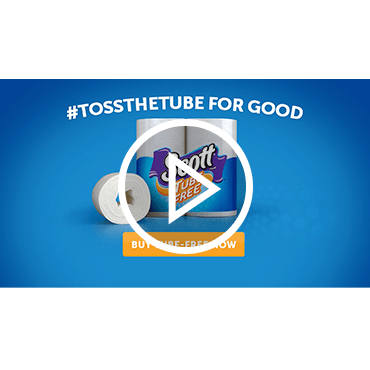 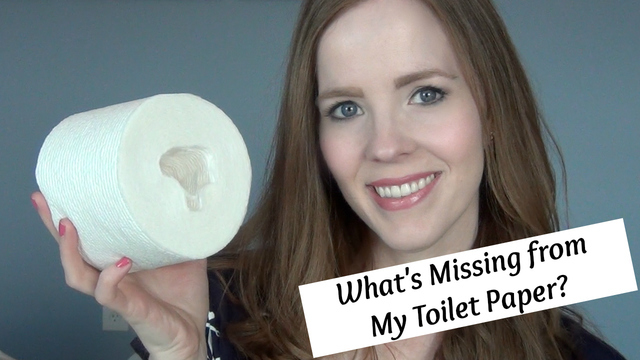 Saving the Environment...One Tube at a Time!